Date Venue Attendance is compulsory. Transport at cost to participant. 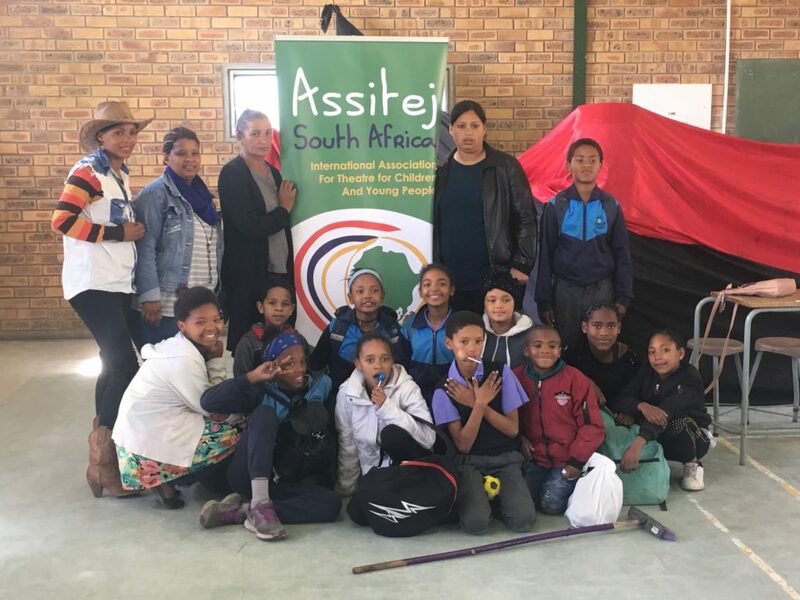 The Western Cape Government in partnership with ASSITEJ SA have come together as the Programme Convenors for the Creative Arts Training Programme for After School Practitioners to support Coaches delivering arts programmes.